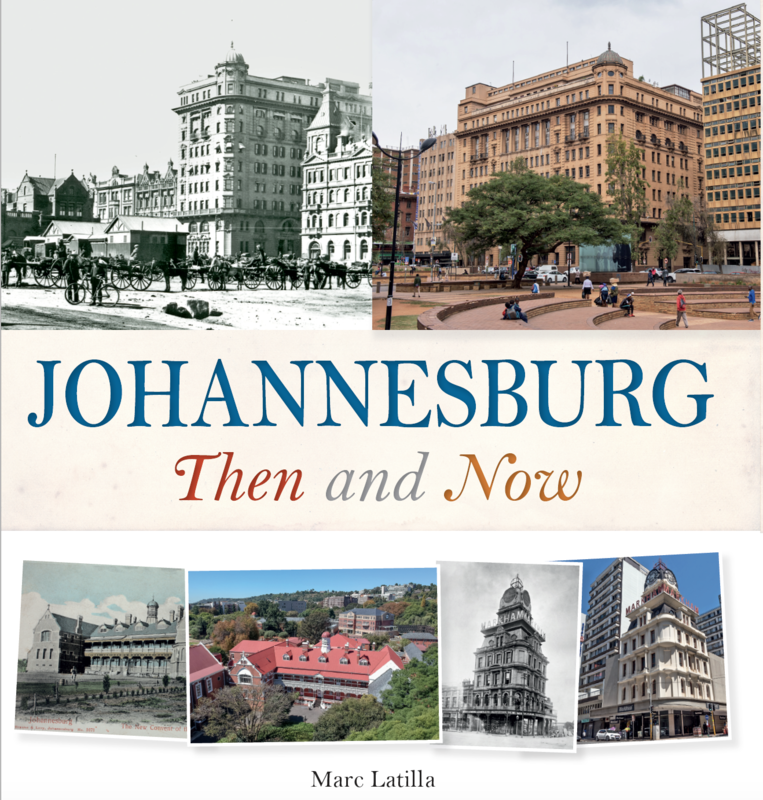 This growing blog is a very general history of Johannesburg. I’m not a professional researcher or historian and while I try to give a good overall coverage to each suburb or topic, I focus on what interests me. While I’m happy to assist anyone with additional information, I’m often not able to help as the requests fall out of what I’m able to access (this includes access to birth records which, for some reason, I’m always asked about). Please contact me by mail and I’ll see what I can do. I keep all the correspondence and if I ever come across additional info, I will pass it on. Please also understand that this is an interest I pursue in my spare time. For a professional genealogical research service do visit Heather MacAlister’s www.ancestors.co.za. She worked on the South African edition of ‘Who do you think you are’. The posts on this blog up to March 2013 were originally hosted on Posterous. They’ve all been cleaned up and the photos updated. I am also happy to add or update information relevant to the posts. I’ve had some good feedback from relatives of people I’ve written about on certain posts and have corrected other inaccuracies. Any old relevant pictures are welcome. I also regularly update information and add new pictures to old posts, so do check back. While doing renovations to our home in Melville, we discovered via the original plans that the house was to turn 100 in 2012. This led to me try to track down a picture of what the house originally looked like which in turn exposed me to the fascinating history of the city. I discovered that many old houses and buildings were gone forever but at the same time, saw that many were still around. I wanted to find as many as I could and show ‘then & now’ comparisons as well as highlight those long gone. While doing all of this, a feint thread of a new story started to emerge. Documenting what I was finding while working some of that historical fact into the story seemed like good idea. As I write with a comic in mind, the old and new pictures would serve as reference for whoever draws it one day. This was overtaken by an offer from Penguin to write ‘Johannesburg Then and Now’ in late 2016. The book was completed in July 2018 with ‘now’ photography by Yeshiel Panchia and is now available. CLICK HERE for list of retailers and formats. 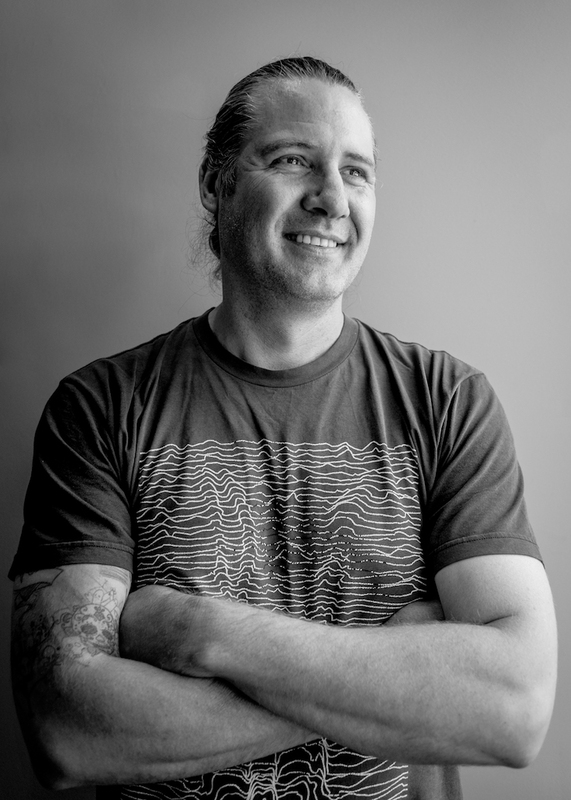 Husband to a beautiful wife, father to two (mostly) adorable boys and some cats, DJ, author and jaded music industry person. My general site can be found here. Marc, your’e a gem with such a vast historic interest in Joburg. Unexpectedly discovered your blog and will definitely keep reading. Thanks and take care always. Thanks Mike! I specifically looked for info on the Malvern Shul as I knew there were people looking for it. There are some lovely old buildings and hotels in Denver. Gosh, the last time I was in Denver I had to drive from Kruger Street along Main Reef Road eastwards – the surroundings reminded me of a “Mad Max” set with derelict factories apparently occupied by squatters! Looks like the City Council has abandoned the area. Been watching you and suddenly realised I hadn’t said hi! How rude. Hi! Lived in Joeys 1974 to 1978. Love yr work – thank you! Dear Mark. I came across your blog, which I have read with great interest. I own a 1910 Victorian home in Parkview which has survived remarkably intact which we now have permission to restore and add to. Where would I even try to look for photographs – we would like to restore as close as possible to the original. Thanks for your blog Marc. My greatgrandparents immigrated from Germany to JHB around the 1900’s. My grandmother finished school in 1911 at the German school in Hillbrow, which my father and his children eventually attended. I was born in a one-roomed house with an outside longdrop in Parkhurst in 1954 but grew up mainly in Kensington, with daily bus trips through the city to Hillbrow. Your research reminds me of my long family history in and many memories of Johannesburg although happily I no longer reside there. Thanks for your memories Dieter! Hi I only discovered your blog today! I hope I get given your book Johannesburg Then and Now for my birthday!!! if its available still.